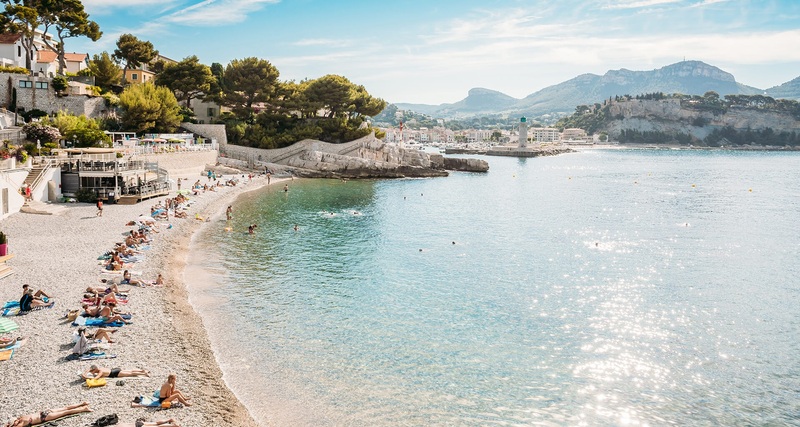 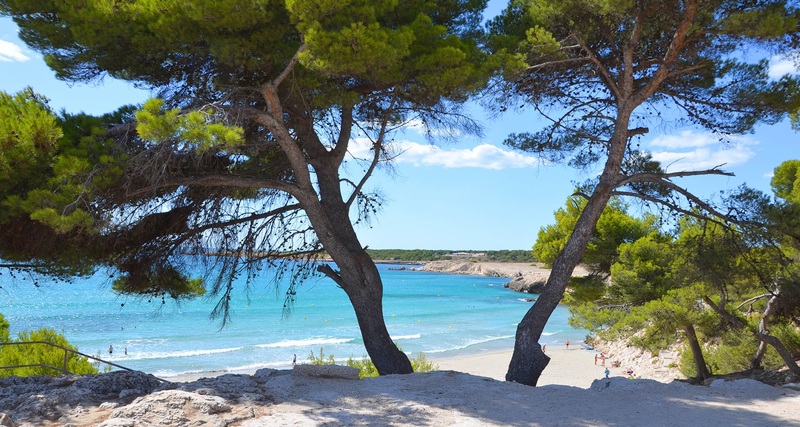 Renowned for its unrivalled gastronomy, captivating culture, eclectic landscapes and warm welcome, it’s not hard to see why the South of France has long been a favoured destination for visitors from all across the globe. 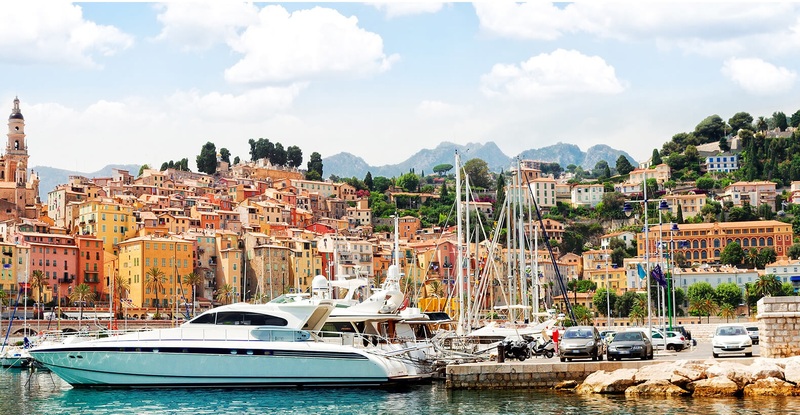 The expansive area known as “The South of France” covers a broad range of towns and resorts, but undoubtedly two of the most desirable are the idyllic Provence region and glamorous Saint Tropez in the beautifully diverse Cote d'Azur region, where you will find our stunning portfolio of luxury South of France villas. 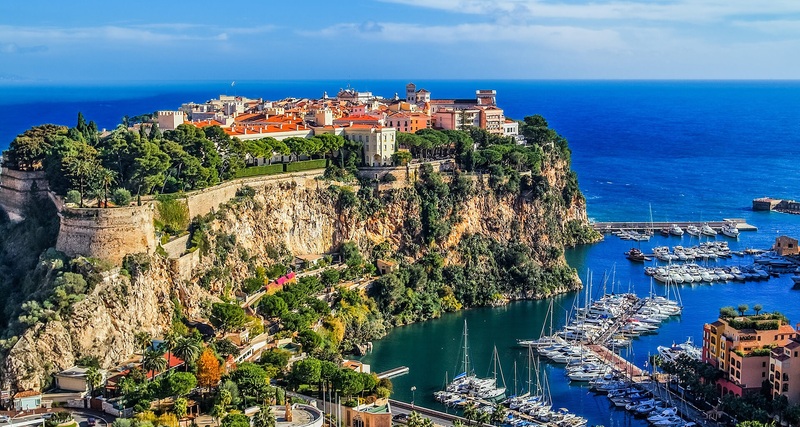 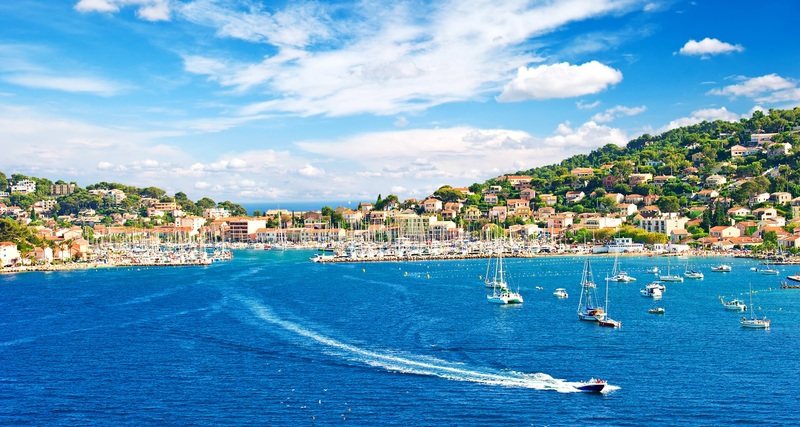 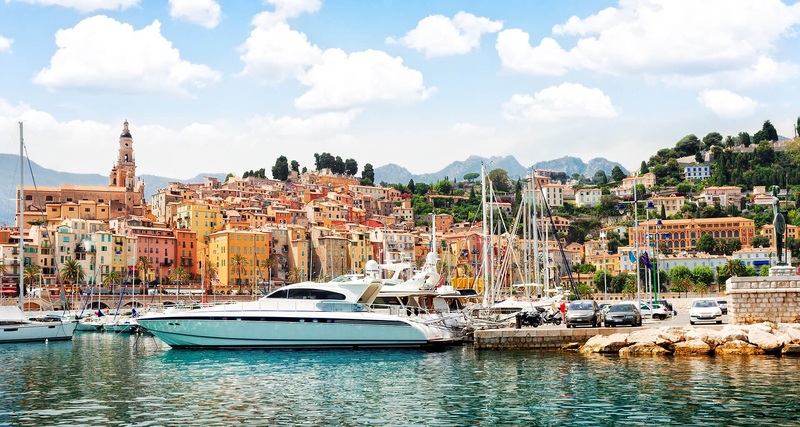 From the rolling hills and verdant vineyards of Provence to the bustling coastlines dotted with super yachts, and upmarket cafes of Saint Tropez, the South of France offers the perfect blend of relaxation and opulence. 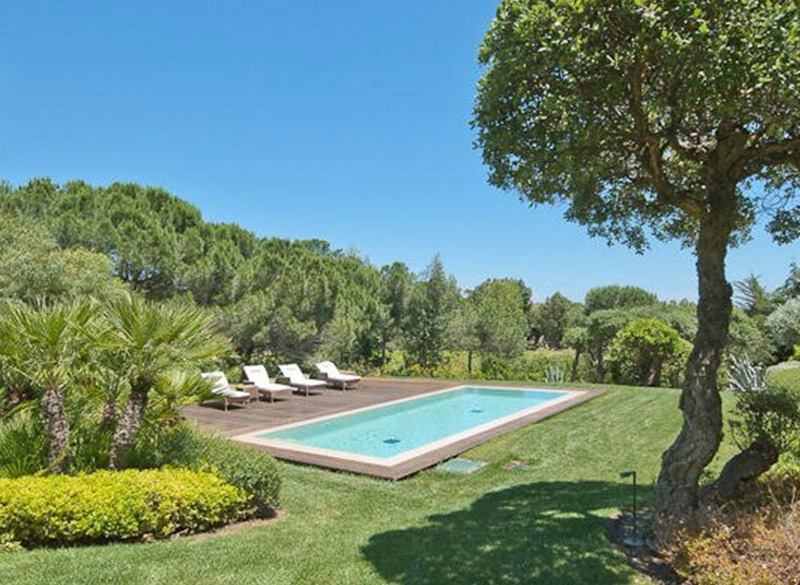 Its laidback style, beautiful climate and extraordinary cuisine is simply unrivalled by anywhere else in Europe, and our collection of luxury villas are ideally located for you to enjoy easy access to every single bit of it. 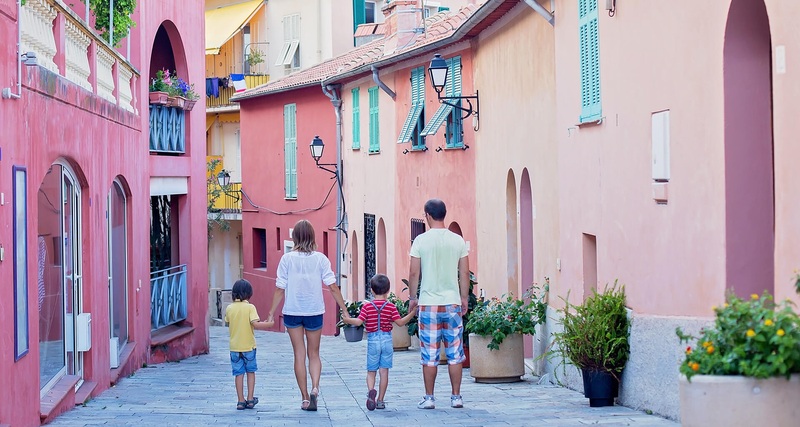 The only thing you’ll have to worry about will be choosing which part to visit! 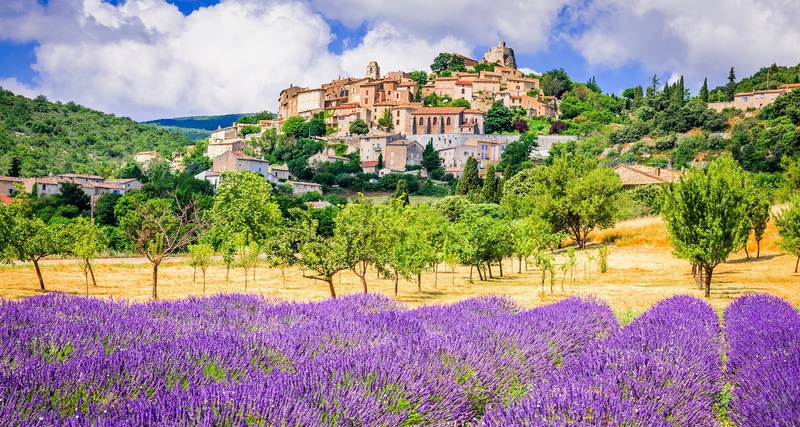 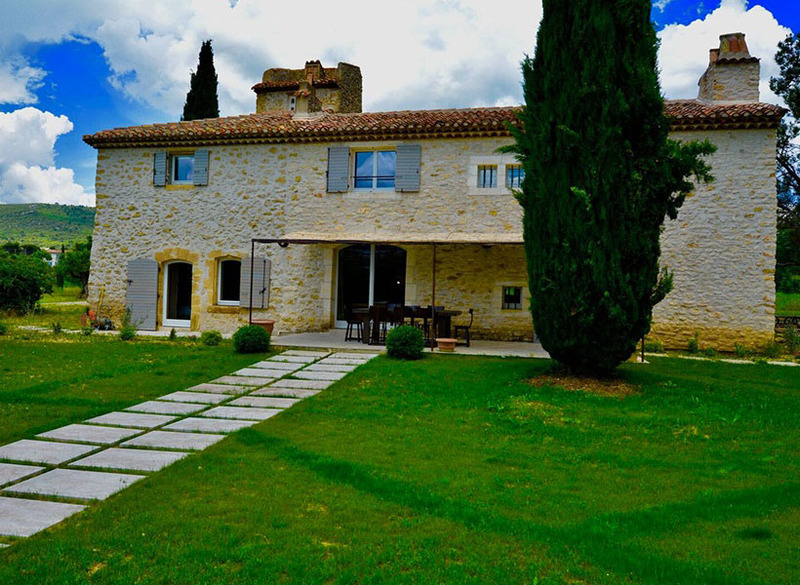 Will it be a relaxing rural retreat amongst the hills of Provence, where spectacular views, quaint French villages, authentic cafes and a rich culture will simply delight? 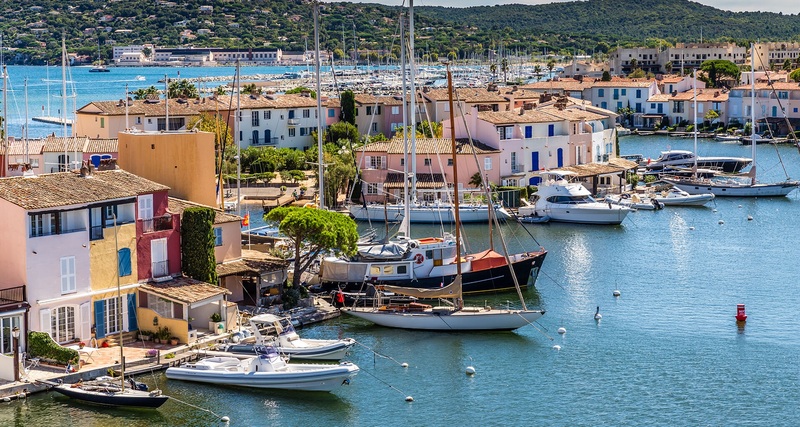 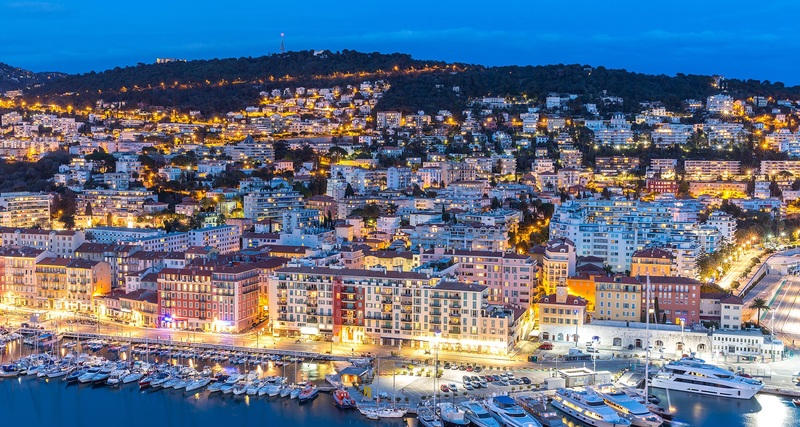 Or will it be the glitz and glamour of St. Tropez, where high-end shopping, gourmet restaurants, lively nightlife and sparkling beaches will combine to create an unforgettable holiday in France’s piece of paradise? 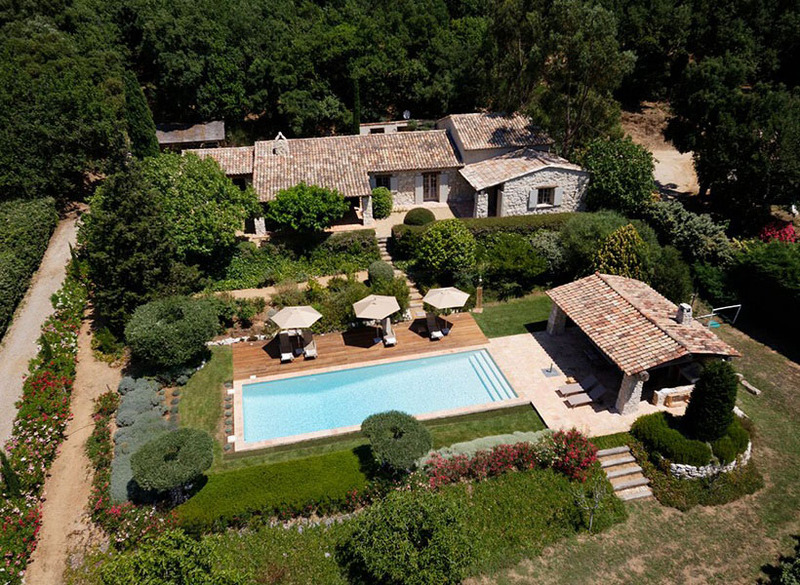 Whichever area you choose, thanks to its quick and easy accessibility from the UK you can find yourself lounging by the pool in one of our luxury South of France villa rentals in next to no time.